Since 2006, Massachusetts has mandated health insurance coverage for all residents. With effective repeal of the federal individual mandate scheduled for 2019, one option state policymakers are exploring to stabilize their insurance markets is mandating insurance for all, similar to Massachusetts. 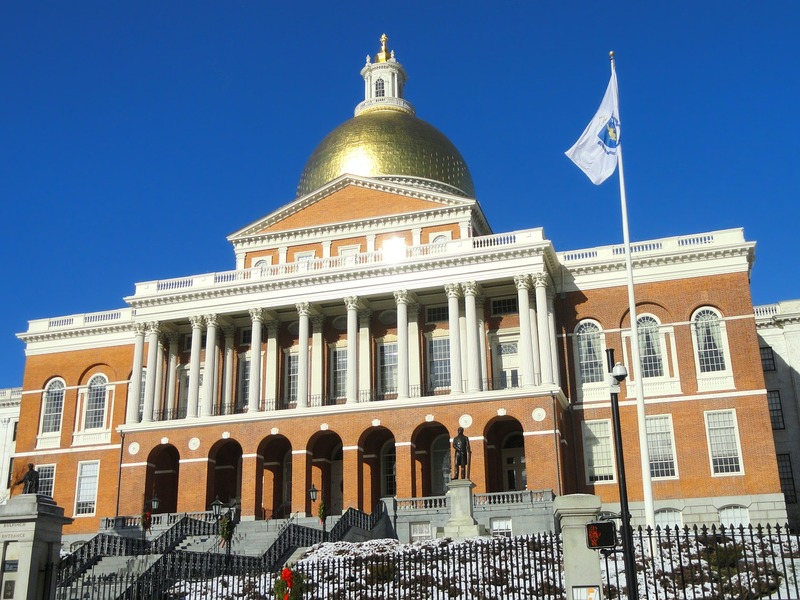 NASHP invites state officials to join key Massachusetts policymakers from 3 to 4 p.m. (EST) Wednesday, Jan. 10, for a webinar to discuss the mechanics of their mandate. Topics include administration of the mandate, consumer relations, tax filing and compliance, use of penalty revenue, reporting and governance, and lessons learned after a decade of operation. This will be a unique opportunity to ask questions in a closed, states-only forum. To register click here. Submit questions ahead of time to ccousart@nashp.org.